Industrial IoT vs SCADA: Which is More Powerful? Everywhere you look, almost everywhere, there is one or the other form of supervisory control and data acquisition (SCADA) system on which the whole industrial work is dependent. SCADA is an automation control system which gives an insight to the supervisors about the plant conditions. It is used in almost all industrial verticals to gain access to the entire plant from a control room. The SCADA systems are important and reliable because they give a large chunk of data to make intelligent business decisions. Sensors, controllers, and real-time units play a major role in collecting data. 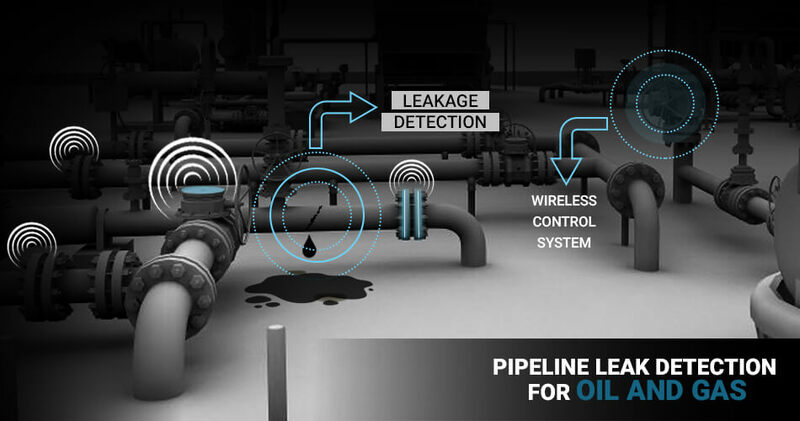 The real-time system consists of a large number of sensors which collect the real-time data. And to ensure that the whole system works perfectly, it is important to monitor these sensors. To communicate between user and devices, SCADA system uses the wired network. Lot of data is fetched with from the sensors. But, securing the data for effective data communication is very much important. SCADA systems use network communication to transfer the data. As a large amount of data is collected, converting the data into useful information is also important. As it becomes complex to handle large no. of sensors simultaneously, SCADA system uses Human-Machine Interface (HMI) to gather all the data from sensors and make it into effective information. As SCADA uses HMI, the information displayed needs to be monitored by humans. It provides the access of multiple control units and PLCs. SCADA systems use switches to operate each device. These switches help in turning ON/OFF each device. SCADA systems work automatically without human intervention but in certain situations, it is to be handled by Humans. How IoT took over SCADA and PLC? PLC is the technology that was a companion to SCADA over the past few decades. But got outdated due to technological advancement. Even PLCs receives the data from sensors, process that data and sends it further based on programmed parameters. PLC can record and monitor real-time data such as operating temperature. It can automatically start and stop the processes and accordingly generate alarms if any malfunction is encountered. 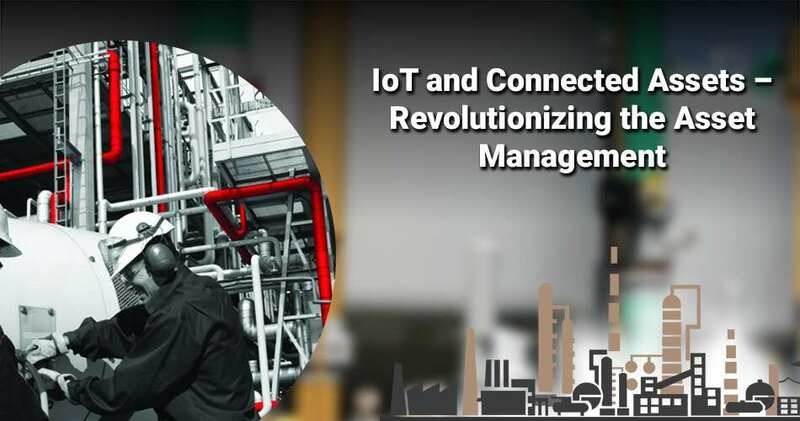 However, the Industrial IoT (Internet of Things) made its existence in the market and evolved as a better technology compared to the traditional SCADA and PLC. Undoubtedly, its intelligent capabilities are highly adaptable to today’s modern industries. 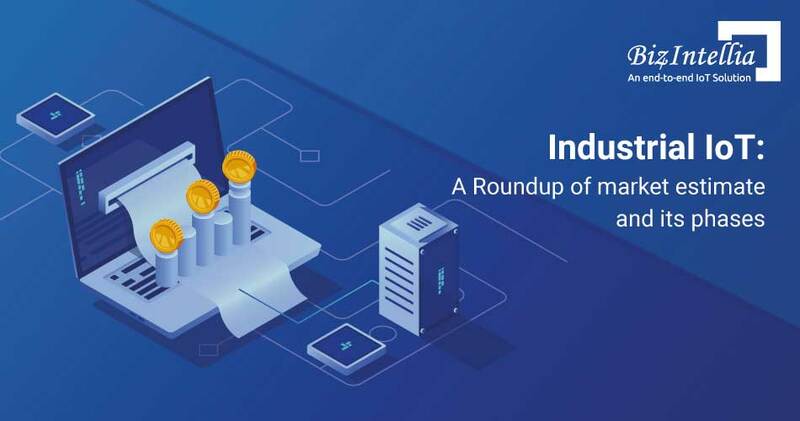 Most of the statistics from many industries concluded that strength of SCADA systems was relevant in Industry 4.0 revolution but where it got limited was to have a complete connected ecosystem so as to process it to rest of the business. The Industrial IoT came up as a technology which got implemented on top of SCADA. Parameters like scalability, Data Analytics came into existence with the introduction of this disruptive technology. Data generated from SCADA systems still act as a data source for the Industrial IoT. 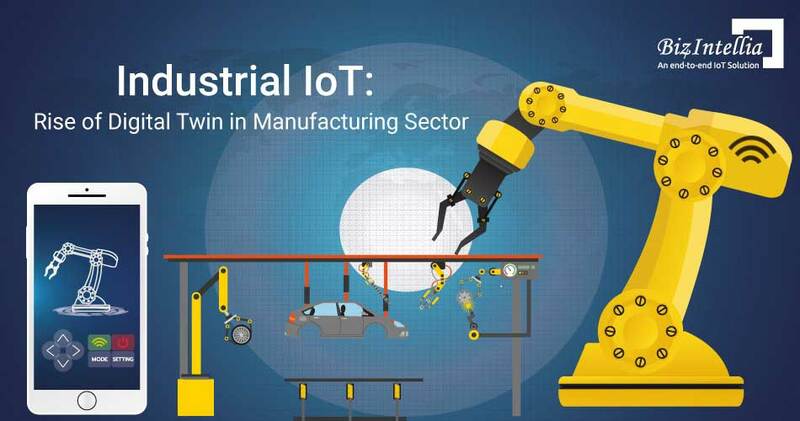 Industrial IoT focuses on analyzing the granular machine data so as to improve productivity whereas SCADA used to focus on monitoring and controlling. IoT has brought a wave of new business to change the landscape of SCADA. How IoT differs from SCADA? In SCADA systems, due to the traditional architecture, when the number of users increases it degrades the performance drastically. Further, it also takes longer to run reports from plants that are in different countries and regions from the central plant. 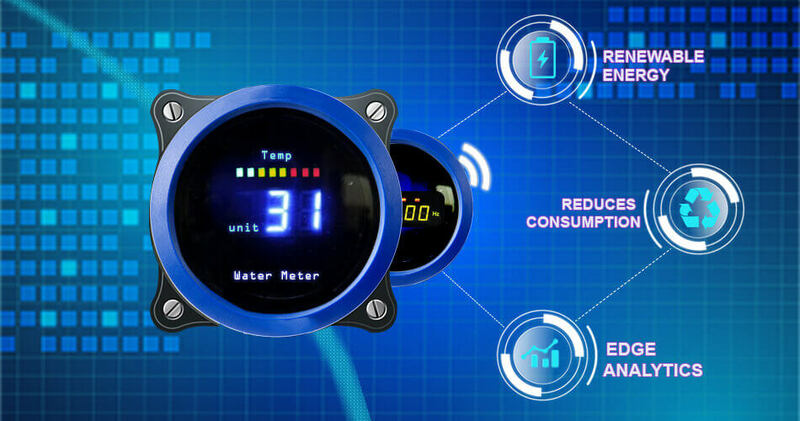 IoT has the ability to ingest and process a huge amount of data from sensors and allows to connect anything of relevance using protocols like MQTT, HTTPS, XMPP, COAP, REST etc. which is powered by on-demand scalability due to serverless architecture. The main SCADA usage is for day-by-day plant operation and ingestion and storage of a finite amount of data without preservation of historical data for deeper analytics. IoT involves long-term data retention to further analyze the data to predict maintenance schedules, reduce overall downtime, and extending equipment life. On top predictive analysis and preventive maintenance, capabilities are part of it which is supported by Machine Learning module. SCADA systems mostly use OPC for data gathering, it is a standard that has stood the test of time but its major disadvantage is that it relies on DCOM technology and devices cannot collect/exchange data with each other regardless of the footprint. The primary goal of Industrial IoT is to standardize sensor networks, data gathering, and aggregation. IoT standards such as OPC UA are already being used to define real-time secure communication within a plant having different control devices and sensors from different vendors. Security is baked into IoT standards with support for MQTT, HTTPS, RAML etc. In SCADA systems, devices not made by the same manufacturer cannot easily integrate. At times, even different versions from the same manufacturer present challenge in making them work interchangeably. Hence SCADA provides distributed business processes which work in siloes. Industrial IoT ecosystems still remain fragmented but there are protocols such as MQTT which enable platforms to communicate across devices regardless of vendor. What future holds after a comparative analysis? Conclusively, both SCADA and IoT involves sensors and data acquisition. They do differ in many aspects but share the common goal. SCADA is not a full control system whereas Industrial Internet of Things is made up of number of devices connected with each other. It allows objects to be controlled remotely across different network and architecture. It is predicted that by 2020, 50 billion devices will be connected to internet. Industry 4.0 is an era and a revolution that has made everything automated and changed the dynamics of every industry vertical.